What's hot in Social Media right now? 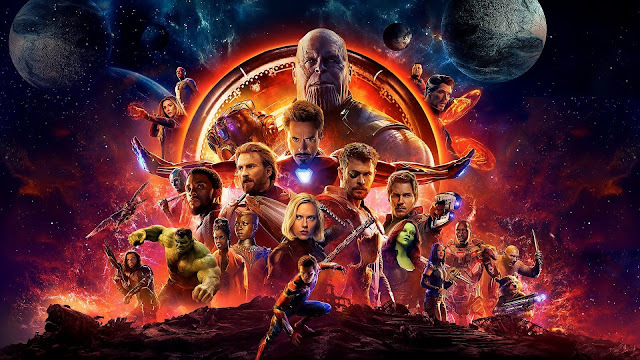 Everybody is talking about the much awaited Avengers : Infinity War movie!!!! I ain't exaggerating but yes, most cinema houses have no more available seats during premiere and I think even this weekend. But don't worry, I got you covered! If you're from Cebu and wanted to watch Avengers : Infinity War movie, here's a quick online guide for you! You can download the schedule for free. They have 4 cinemas and two of them are showing Infinity War. Why here? It's not crowded unlike SM and Ayala Cinemas. Even though the screen quality is not good as Imax or digital screens, Gaisano Cineplex has a relaxing seats for you and family. 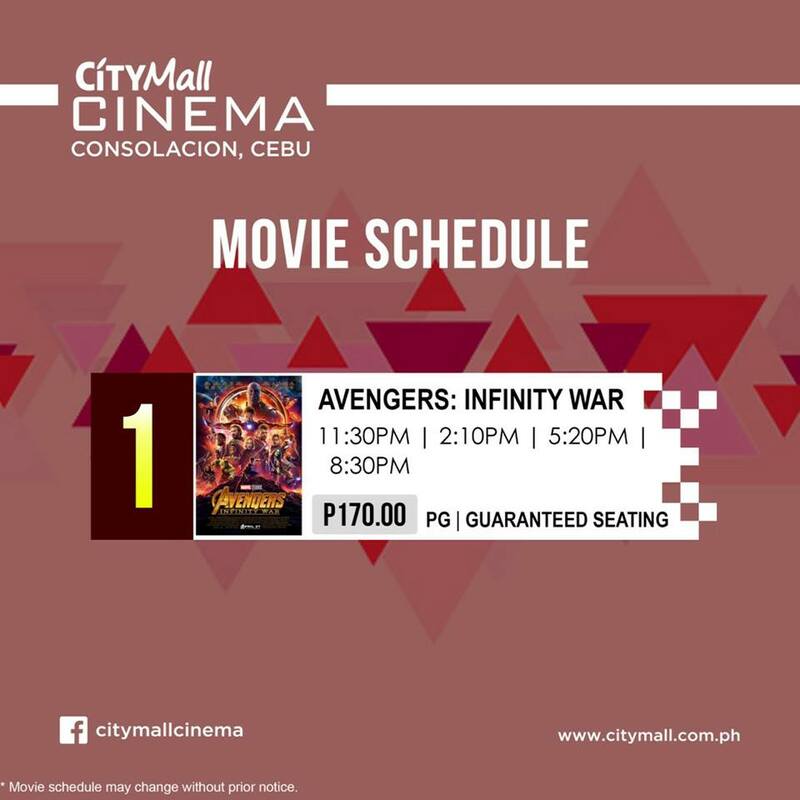 If you're from Mandaue City, JCentre Mall or JMall is the only mall in the city offering a movie treats. 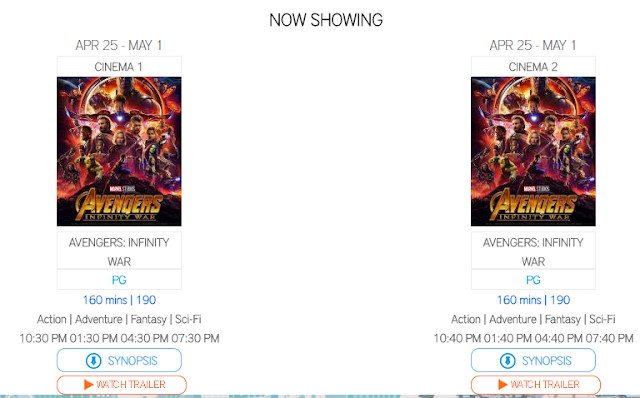 Jcentre Mall has two cinemas and are now showing Avengers : Infinity War. People from Lapu-Lapu City and Mandaue are the only customers who would love to watch the said movie. No competitions here! 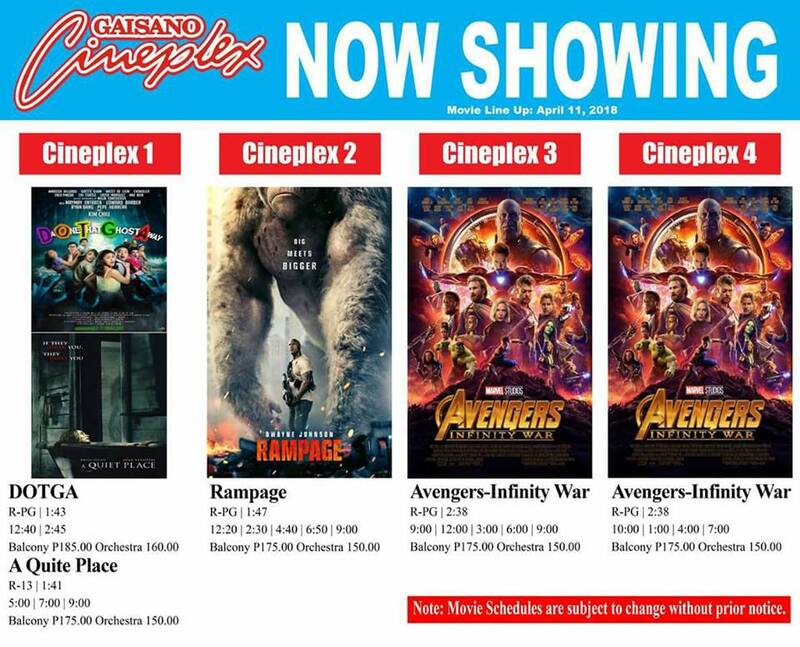 This newly opened Mall in Consolacion, Citymall has one cinema which offers Avengers : Infinity War. The mall is located near the Public Market and only people from Northern Cebu are the audiences and customers here. So if you want a hassle free and relaxing feels of watching movie, check this out! If you want a less crowded cinema, I bet you love to check out SM City Consolacion. But if you like a cinema near the city but less crowded too, check out SM Seaside City Cebu. While SM City Cebu has an imax but for sure a number of people will visit this cinema. So it's up to you! I think this is the most crowded cinema of all time. Most especially that the most talked marvel movie is already showing. You can check sureseats.com for details and booking.